Hi!! 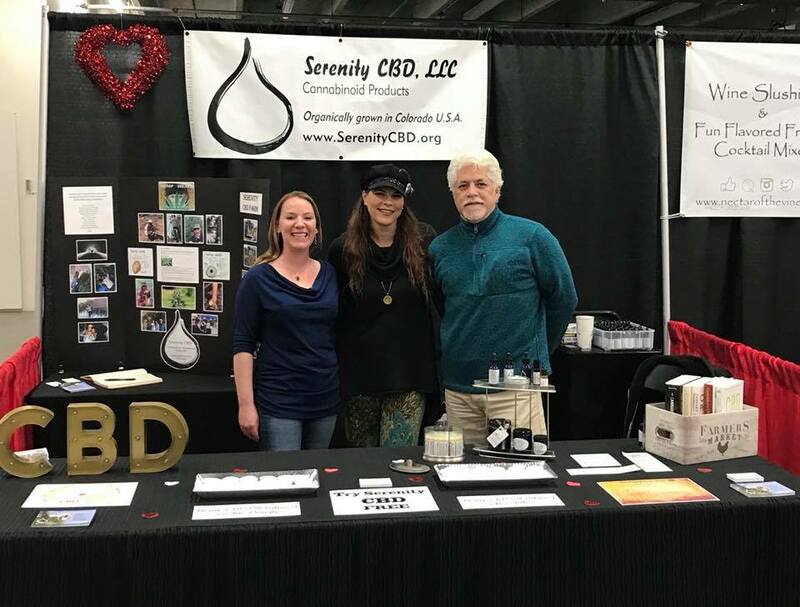 I’m looking for high quality, organic CBD…I would love to know the farmers and if it is 3rd party tested…can one stop at the farm in wheat ridge and make purchases there?? YES! We will be having a farmer’s market at the farm 10-5-18 from 4-7pm. We will have oil for sale there. It is 5 Fridges Farm 11100 W. 38th Ave. Wheat Ridge. But normally visitors are not allowed on the property. However our office at 1360 S. Wadsworth #201 is open for business M-F 10-3. Thank you for your interest in our High Quality products. Yes we do 3rd party testing and are registered with the Dept. of Agriculture.